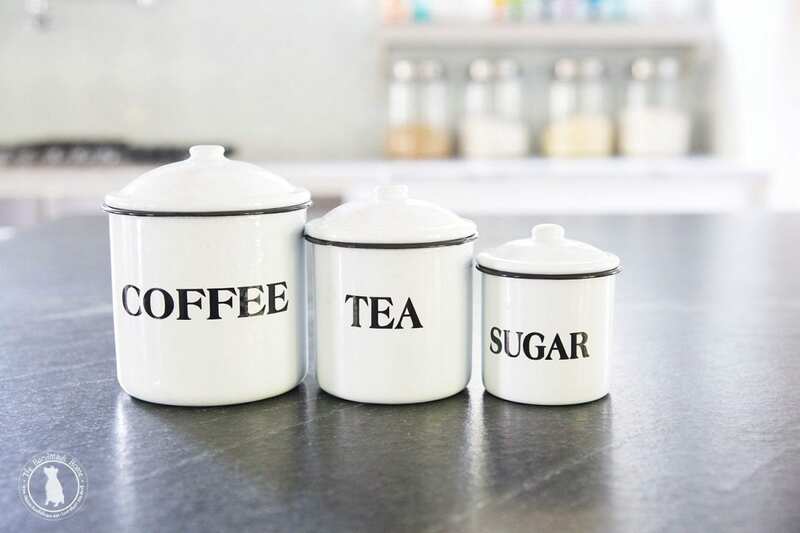 These sweet little enamelware coffee, tea, and sugar canisters are the crowning jewel in your kitchen. They say, I have it together. I’m an adult with canisters to hold all of the things. 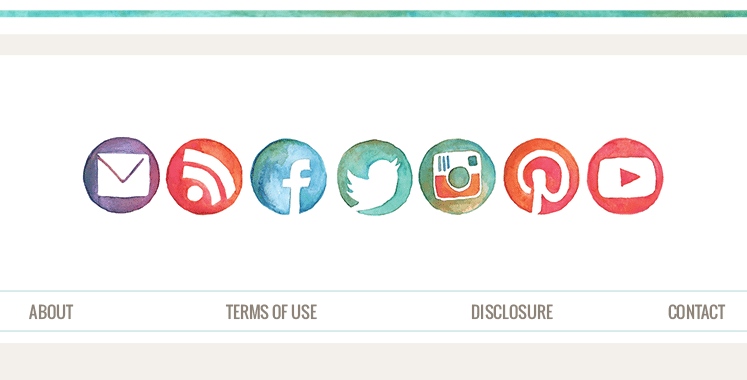 And I’m organized. Even if you just moved in, and use it to organize your keys. 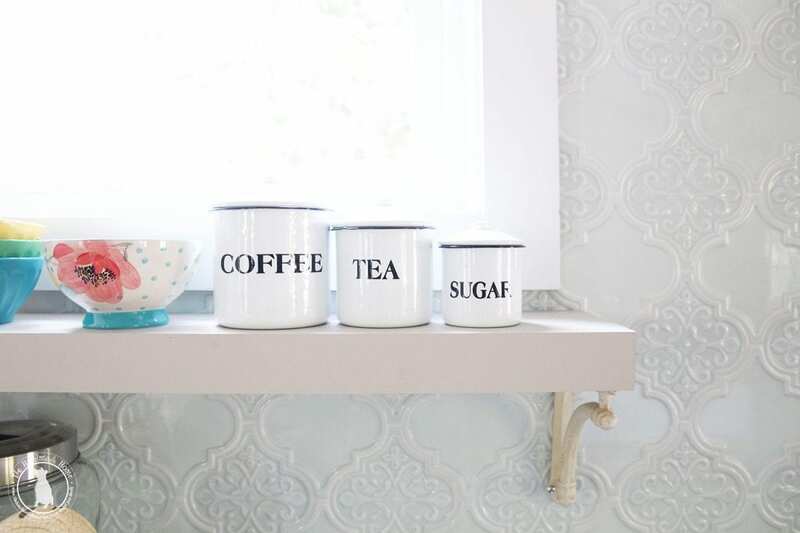 Guests are going to love your hosting abilities, when you serve them up some hot beverages in style.